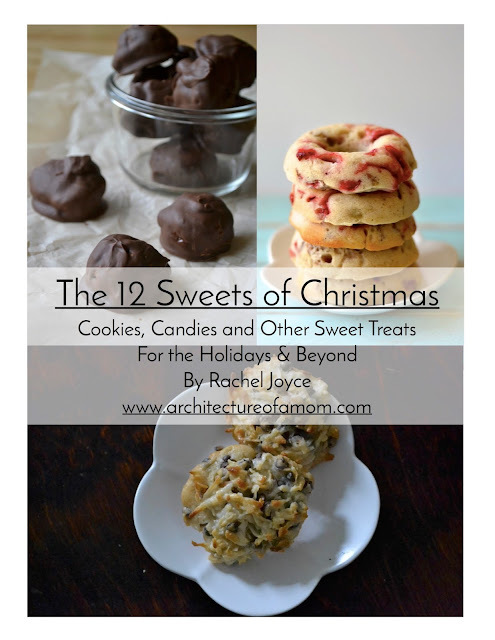 Once Christmas is over, I find myself craving simplicity in my home. I think it's because we take a basically full home, fill it even more with Christmas decor, and then we fill it even more--with family, with friends, and with Christmas gifts. Wow. 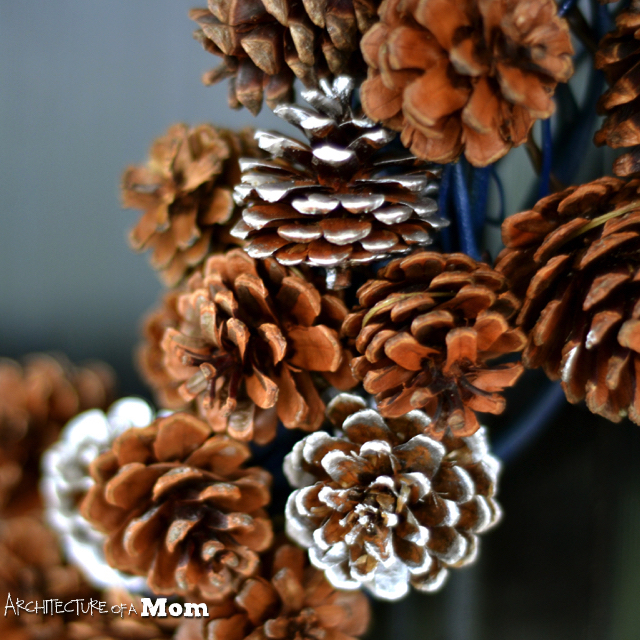 So when it comes to decor in January, I find myself looking to the simple. 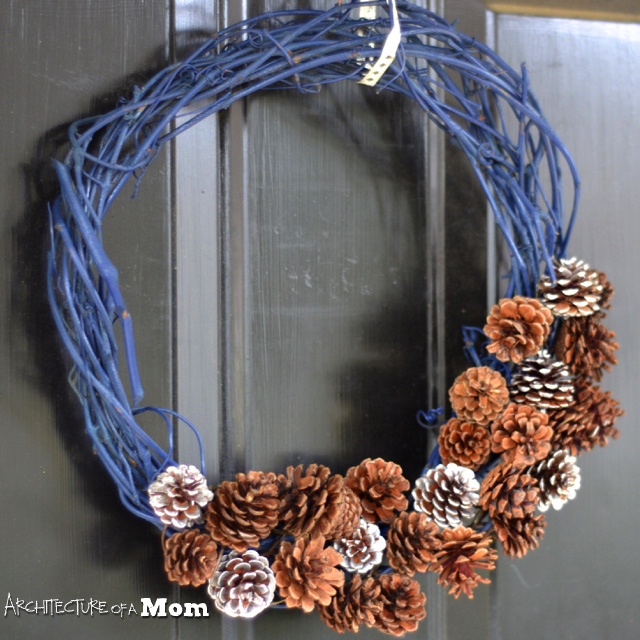 My decor outside the house is the same, and this gilded pinecone winter wreath is both simple and frugal--it only takes 4 items, 3 of which I had on hand, and the other item was on clearance! A vine wreath. I used one that I previously spray painted blue. Liquid Gilding and a brush to apply. 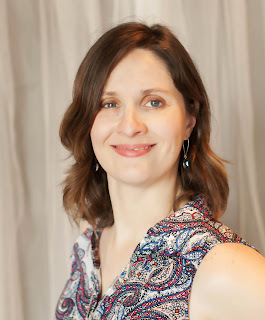 I used Silver (I had it on hand), but there are several other metallic colors out there. Pinecones that have floral wire attached. I bought this at Target the other day--it was part of Christmas clearance (only $3). Okay, so the instructions are really simple. 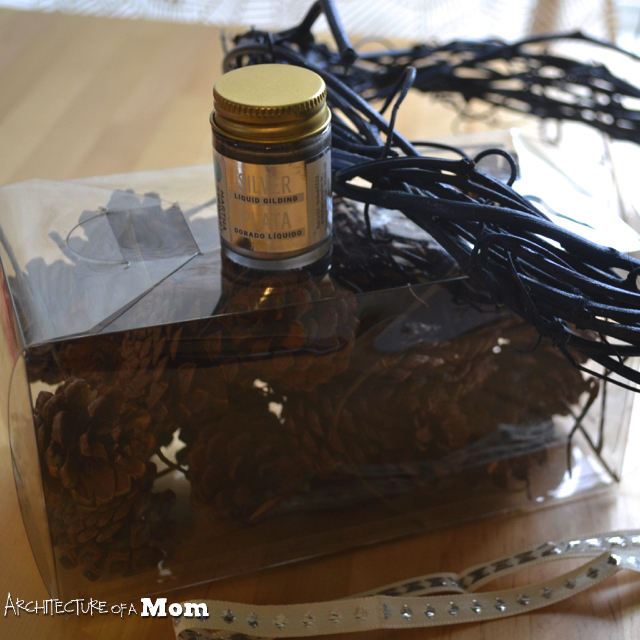 Take as many pinecones as you wish, and paint them with the liquid gilding. I wanted a kind of dry brush effect, hitting the highlights of the pinecones and not stressing about all the nooks and crannies. 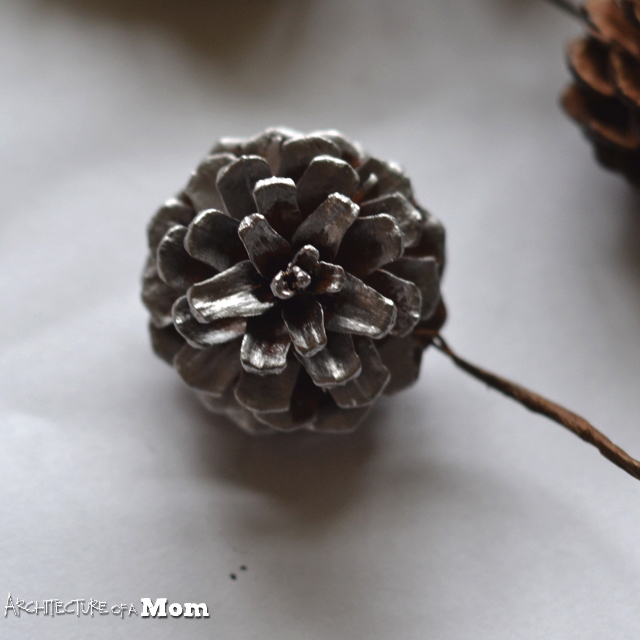 The idea is to make some of the pinecones look frosty without making them look like they are totally silver. 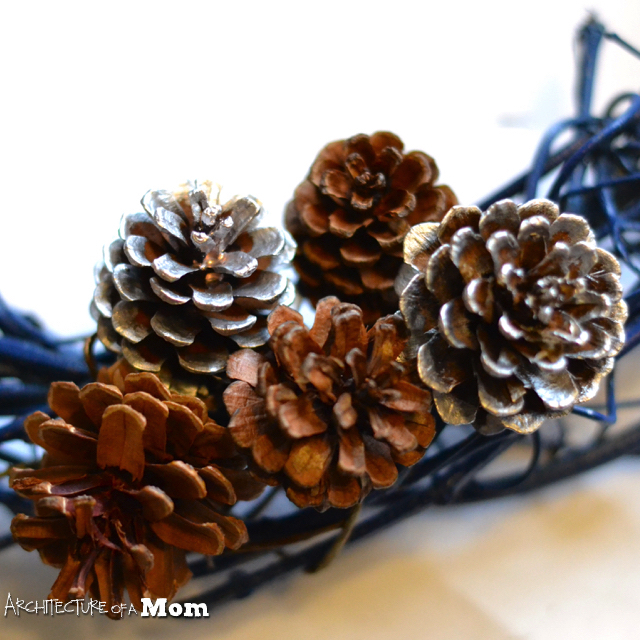 Then, use the floral wire that is attached to the pinecones and attach it to the wreath, scattering the gilded pinecones with the natural ones. It's really easy to just twist it into the vines. I left a few pinecones off the wreath so I could decorate the ribbon (see below). I tied a ribbon to the top of the wreath to hang it. At the top of the ribbon I attached a the remaining pinecones to dress up the top and hide my wreath hanger a little. 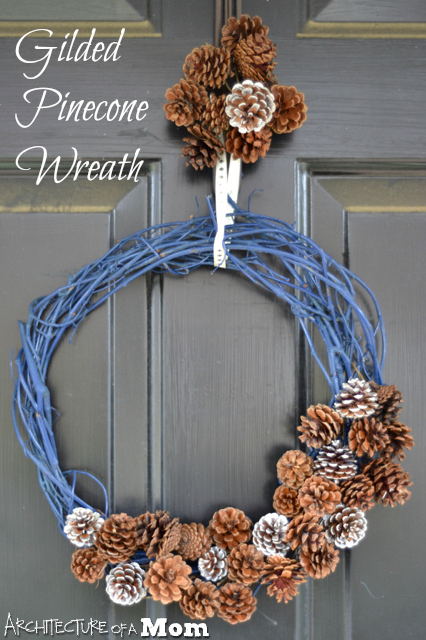 Hope you enjoy this simple winter wreath!